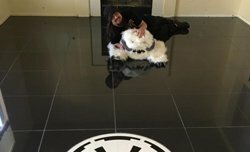 Reasons to "Roll with Royce"
Rugs Royce delivers one of the best values for tile and carpet cleaning in Riverside and Orange County. Founded in 1986, we have decades of experience cleaning carpets, area rugs, upholstery, tile, grout, marble, and granite. 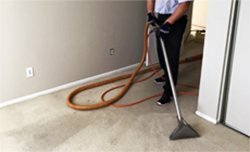 With over 30 years of experience, we are one of the most experienced carpet cleaners in the Inland Empire, and can be trusted to get the job done right the first time, every time. We even stand behind the quality of our carpet and upholstery cleaning services with a four-week guarantee: If a stain or spot reappears or you notice any mildew smells, we will come back out, re-rinse the carpet, and apply a deodorizer. 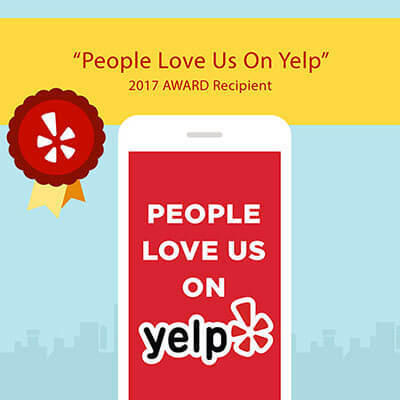 Since we offer exceptional-quality results, competitive prices, outstanding service, and honest business practices, we have more than 10,000 satisfied customers throughout Corona, Murrieta, Norco, Canyon Lake, Lake Elsinore, Temecula, Wildomar, La Cresta, De Luz, and the surrounding area. Rugs Royce is proud to be an IICRC Certified Professional, which means that we have been trained in the industry's leading standards for carpet and fabric cleaning. By using state-of-the-art, professional-grade steam cleaning machines and non-toxic chemicals, we're able to effectively clean all types of carpet, area rugs, carpeted stairs, and indoor/outdoor furniture fabric. Our thorough steam cleaning process will leave your carpets, rugs, and upholstery looking, feeling, and smelling great. 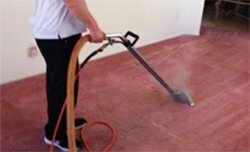 We also include the removal of coffee, wine, pet, soil, and grease stains at no additional cost. Once we are done, we can promise that your carpet will be fresher, fluffier, and cleaner. At Rugs Royce, we offer fast, effective, and affordable tile and grout cleaning services. This includes cleaning ceramic, marble, and granite tile anywhere in the house, such as kitchens, bathrooms, laundry rooms, and flooring. We're able to remove soil, grease, grime, dirt, mold, and urine using professional steam cleaning equipment and chemical treatment. Using this process, we're able to get tile back to prime condition. We also offer tile sealing for an additional charge. We use the best sealer on the market, which keeps dirt and grime from penetrating into the tile, making it easier to clean. Rugs Royce also provides marble, granite, and travertine honing, polishing, and restoration services in Corona, Murrieta, Norco, Lake Elsinore, Canyon Lake, Wildomar, La Cresta, and other cities throughout Riverside County. Using diamond polishing pads and sanders, we're able to remove a very fine layer of your stone using the same process that factory professionals use, which brings back its gorgeous shine. Our team has more than 10 years of experience restoring travertine, granite, and marble countertops and floors, and can finish most jobs in less than a day. Call Rugs Royce Carpet Cleaning today—(951) 898-9182—for high-quality, affordable carpet, upholstery, tile, and/or grout cleaning in Corona, Norco, Murrieta, Canyon Lake, Lake Elsinore, Temecula, Wildomar, La Cresta, or any other city in Riverside County. Marble and granite restoration and tile sealing services are also available. Most appointments are scheduled within 48 hours, but we can usually accommodate same-day appointment requests. Our prices are very competitive, and once we give you a final price, we stand by it. We welcome jobs of all sizes, from cleaning the carpets in a few rooms to cleaning all carpets, rugs, tile, grout, and marble throughout an entire home or business. 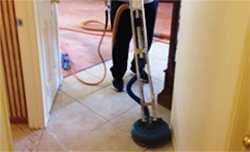 We provide a 10% discount on carpet cleaning services when we are hired to clean all carpets throughout the home, and a 10% discount on tile and grout cleaning if it is added onto to our carpet cleaning service. For those who buy our whole-home carpet cleaning package AND tile cleaning for at least 200 sq. feet, we provide a FREE JUMP HOUSE RENTAL for a day of their choice. This offer includes drop off and pick up, and is valued at $500-600.